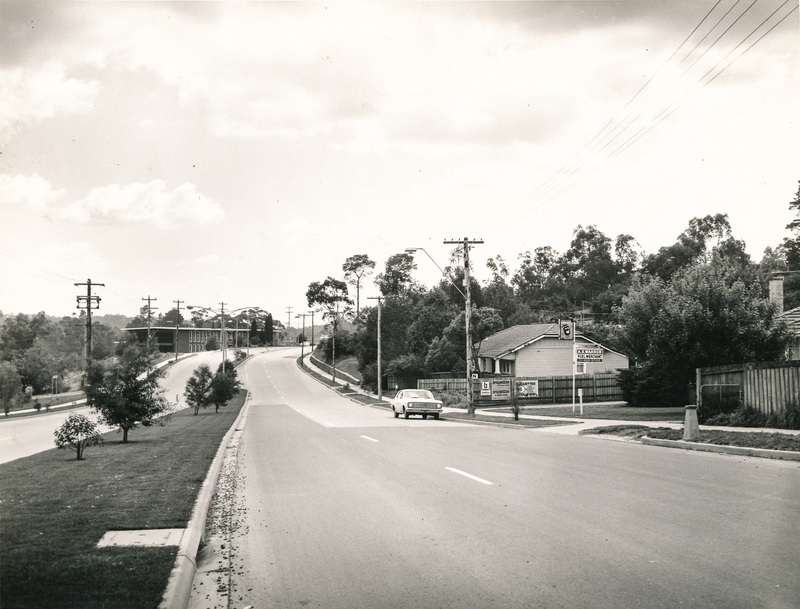 Alistair Knox Park | Eltham District Historical Society Inc.
#ThrowbackThursday – Today we time travel back to October 10, 1973 and the location bounded by Main Road and Bridge Street, Eltham. 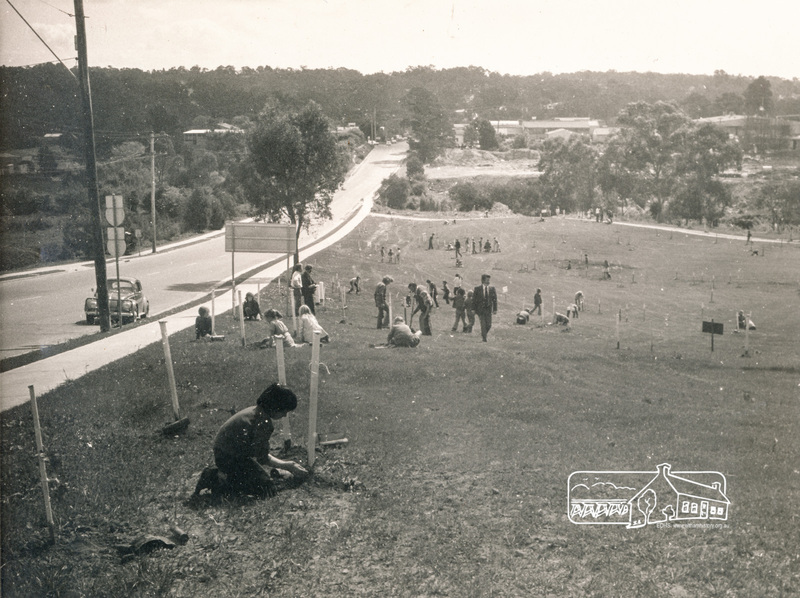 It is Arbor Day and the school children of the Shire of Eltham are planting native trees in the newly created Eltham Town Park. This event had previously been planned to take place during the visit of Sir Rohan Delacombe to the Shire on 19th September, 1973 but was cancelled that day due to the inclement weather. 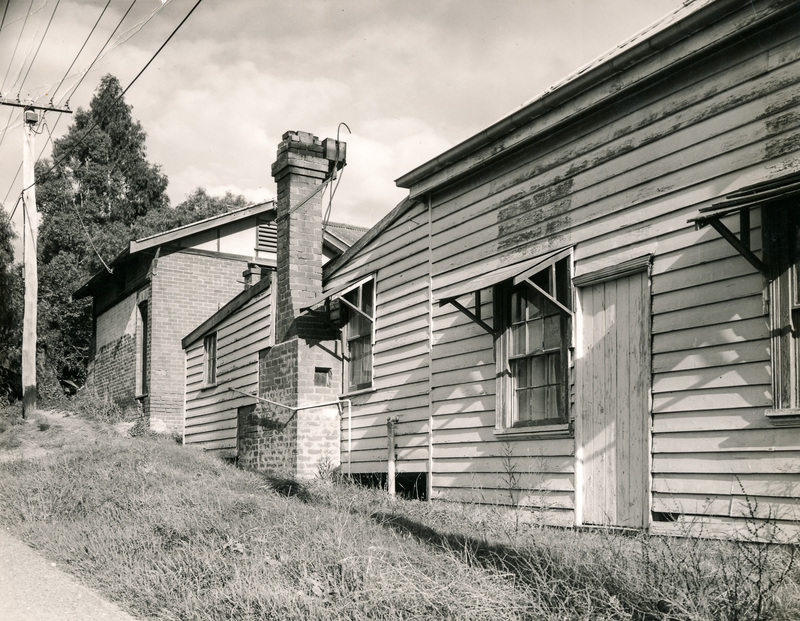 The following are four images from our collection of 24 images from that day and we invite you to review all 24 in our catalogue on @victoriancollections. In these you will see the areas allocated for Montmorency Primary School and Panton Hill Primary School. 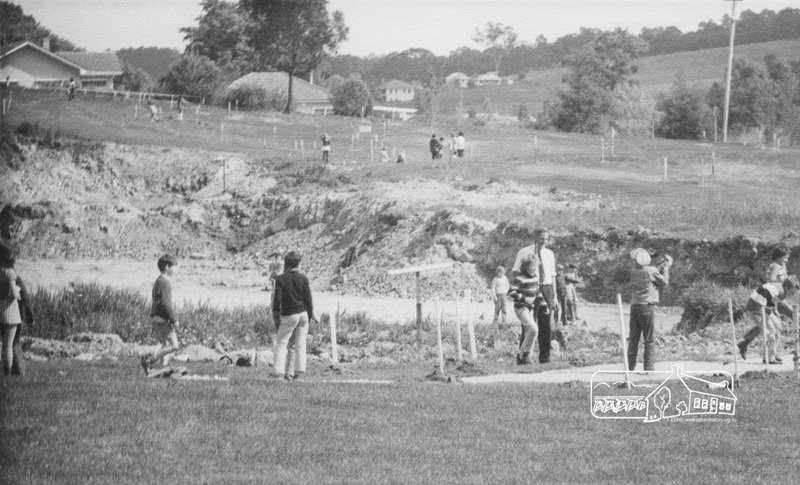 The lake in the park is still under construction. 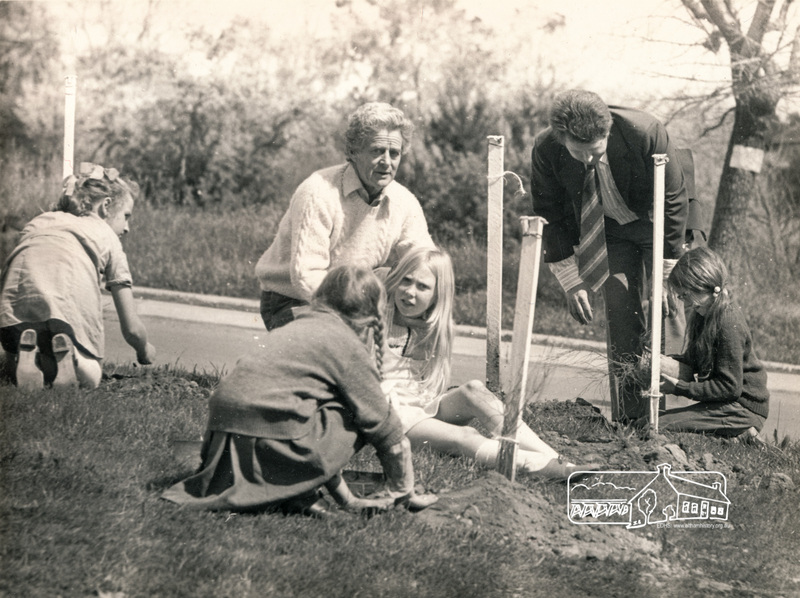 Were you part of this Arbor Day event? Do you recognise yourself or friends in the photos? A number of teachers also feature. We would really appreciate any comments you can offer that would help identify people and other memories. Comments can easily be left against each image in our catalogue record on Victorian Collections. 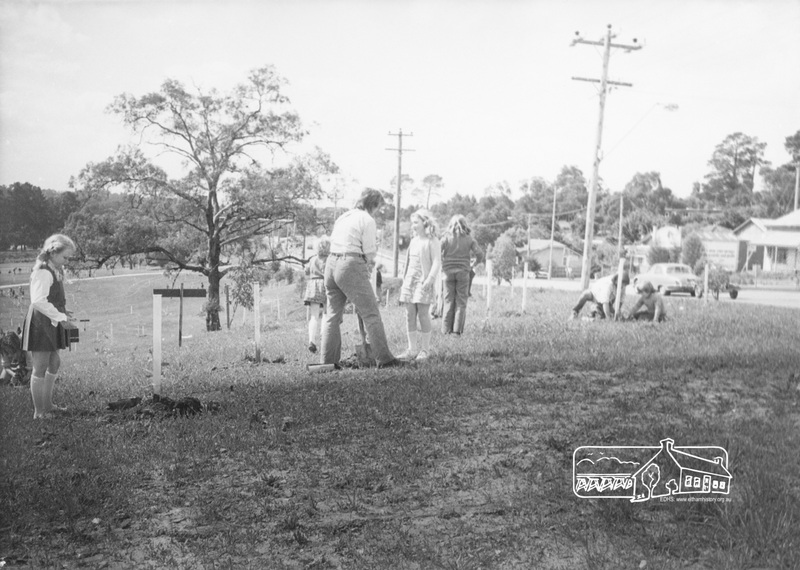 ELTHAM – ARBOR DAY, 10 Oct 1973. 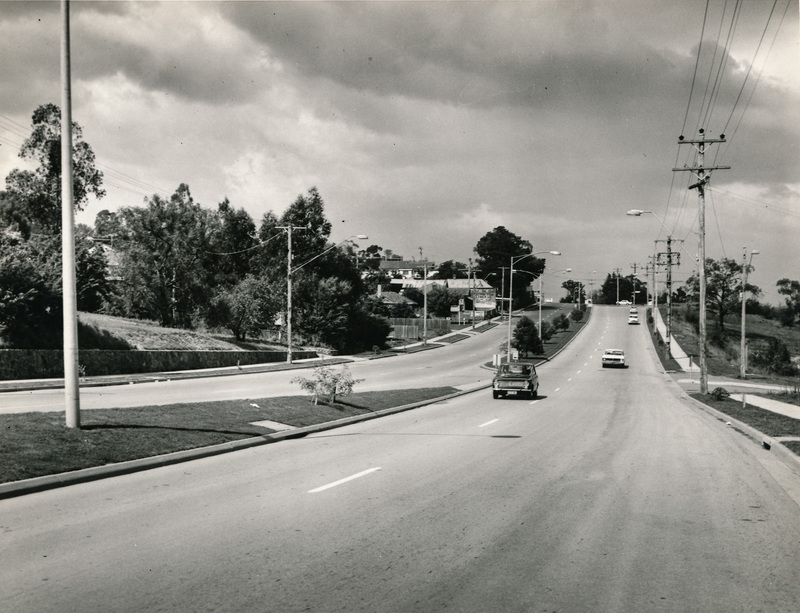 #ThrowbackThursday – It’s school holidays and the traffic has eased somewhat but do you remember a time when it was pretty good all the time? 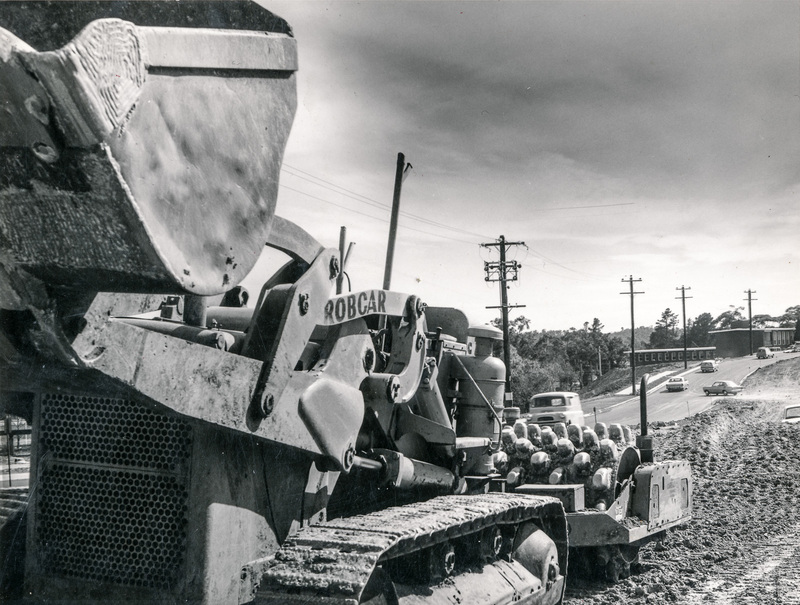 Today we time travel back almost 50 years to revisit Main Road between Henry and York streets. 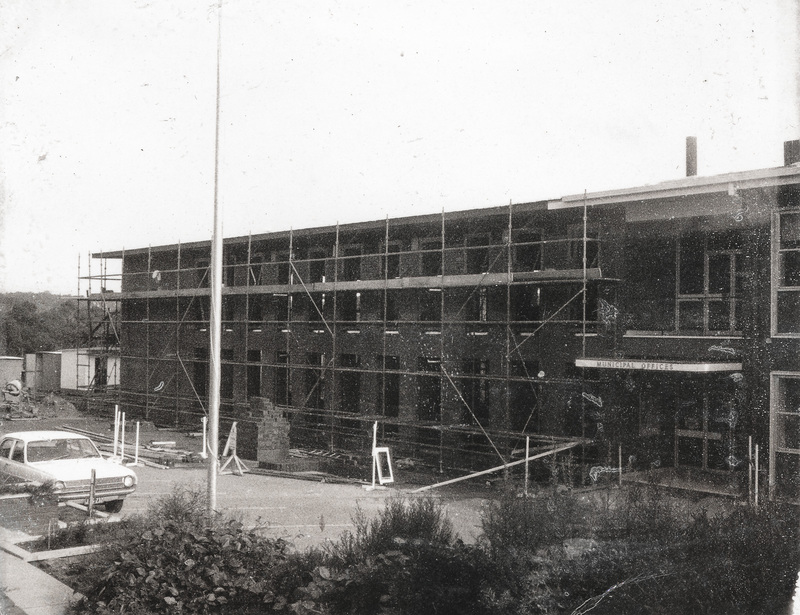 Progress had arrived at little Eltham and the planners had put in place plans to ease traffic concerns with the duplication of Main Road from Bridge Street to Elsa Court commencing in 1968. 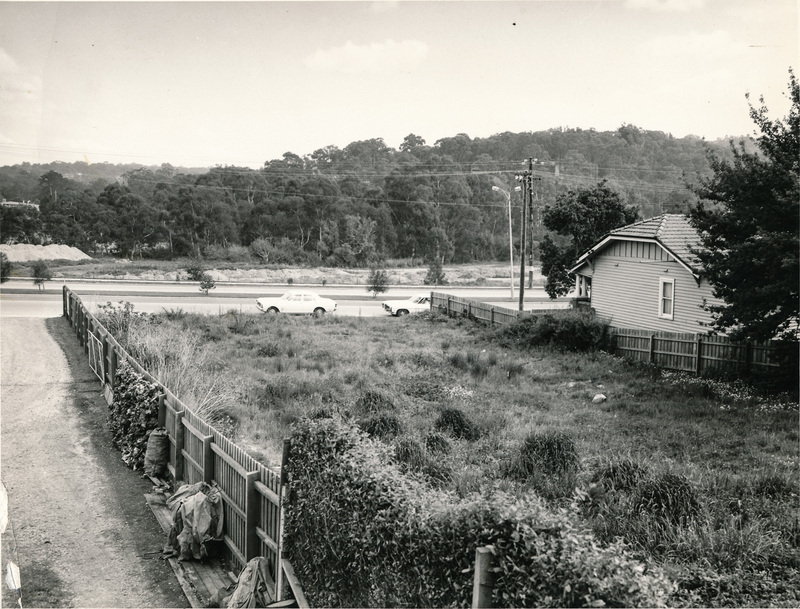 This small selection captures some of the scenes after duplication (c.1972) between York and Henry Streets. On the east side is A.R. Warren Fuel Merchant and the Grain and Feed store on the corner with York Street, now @LePineFunerals and on the southeast corner of York Street is the old Bakery. 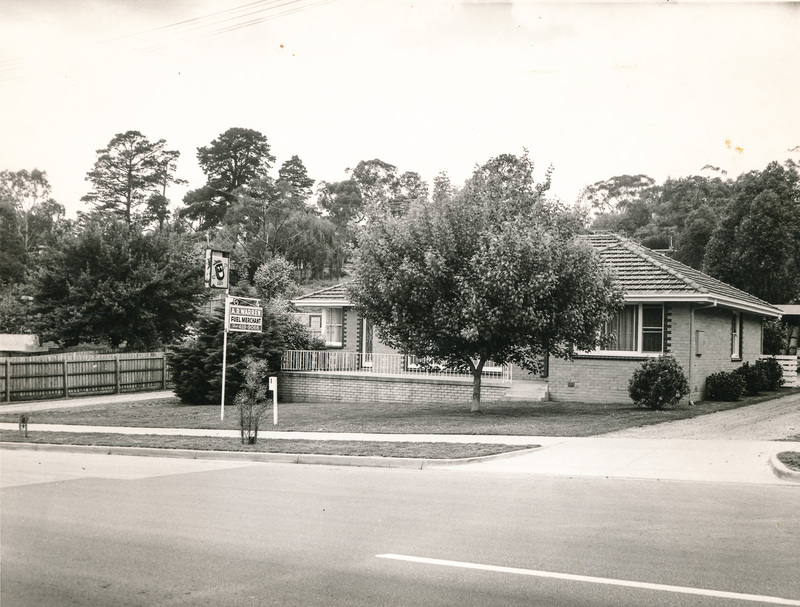 Looking north on the west side in the distance we can see the former Shire of Eltham offices and that too underwent significant change in this period with the addition of a southern wing that housed Eltham Library and the Shire Engineers in 1971. 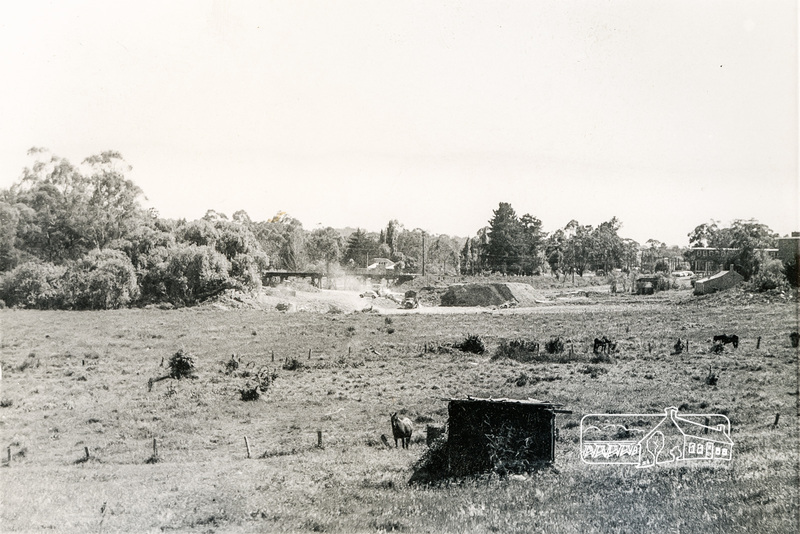 And in the foreground is what would become Alistair Knox Park. What else can you see in this time-capsule? What memories do they stir up within you?